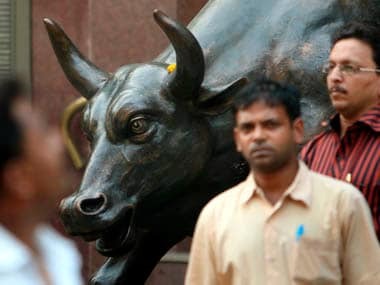 Mumbai: The BSE Sensex today skyrocketed 414 points to 33,521 and the NSE Nifty raced past 10,300 as banking stocks led a solid rally after Moody's upgraded India's sovereign credit rating. 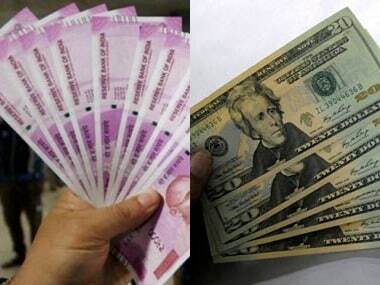 Positive global cues buoyed sentiment here. 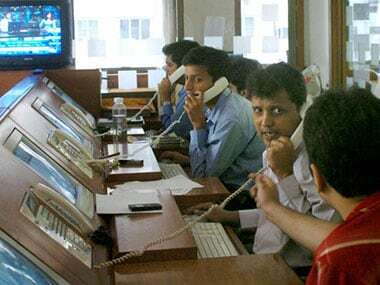 The 30-share Sensex climbed 414 points, or 1.25 percent, to trade at 33,520.82. The gauge had rallied 346.38 points in the previous session. Banking behemoth SBI rallied 2.94 percent while private peers ICICI Bank, Axis Bank, Yes Bank and IndusInd Bank soared up to 3.07 percent. All the sectoral indices led by banking, realty and metal were trading in the positive zone, with gains of up to 2.46 percent. The 50-share Nifty leaped 124.40 points, or 1.21 percent, to 10,339.15. 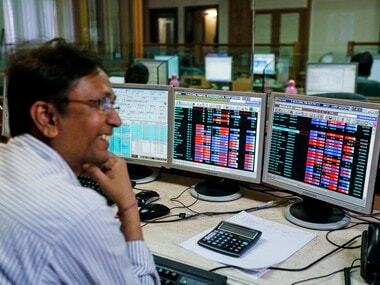 Sentiment got a big push after the US-based Moody's today upgraded India's sovereign credit rating by a notch to 'Baa2' with a stable outlook citing improved growth prospects driven byeconomic and institutional reforms, traders said. The rating upgrade comes after a gap of 13 years -- Moody's had last upgraded India's rating to 'Baa3' in 2004. In 2015, the rating outlook was changed to 'positive' from 'stable'. Other banking stocks that scored gains were Punjab National Bank, Bank of Baroda, Federal Bank, HDFC Bank and Kotak Bank. 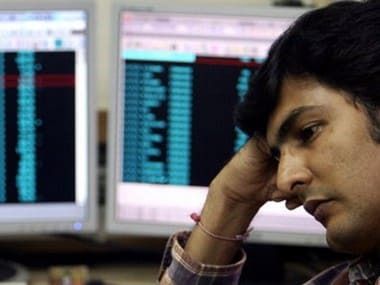 Tata Steel, Cipla, Tata Motors, L&T, Reliance Industries, Coal India, Adani Ports, Hindustan Unilever, Bharti Airtel and Sun Pharma made headway. Globally, in the Asian region, Japan's Nikkei rose 1.47 percent and Hong Kong's Hang Seng gained 0.58 percent. China's Shanghai Composite shed 0.10 percent in their early deals. The US Dow Jones Industrial Average gained 0.80 percent in yesterday's trade.